These aren’t the only changes that are made to re-released classics, though – sometimes script translations undergo minor changes too. So let’s take a look at three recent examples that not many people know about. 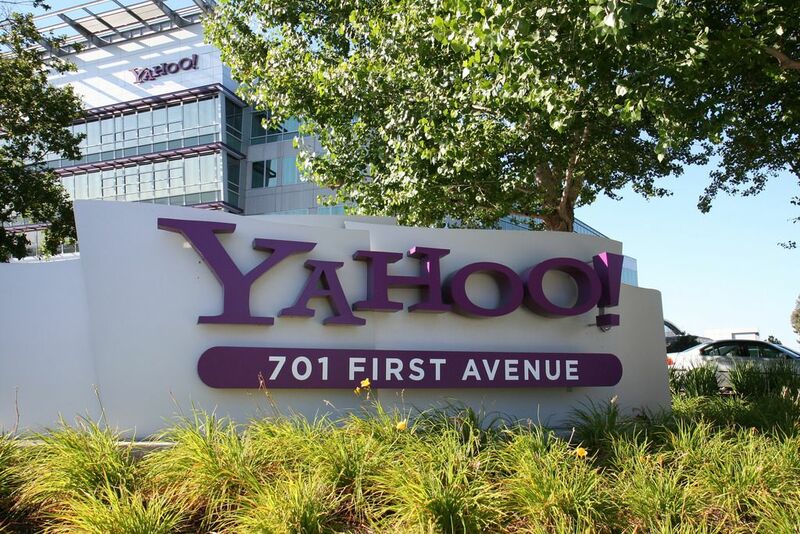 Presumably, this change was made because “YAHOO!” – including the all-caps spelling and the exclamation mark at the end – has since become a giant global corporation and household name. Note that this change wasn’t made to the Japanese version of the game because the old lady’s Japanese phrase, iyahō, doesn’t match the Japanese name for YAHOO! Inc., yafū. The Legend of Zelda is actually a great example of how games change little by little over time without being noticed. 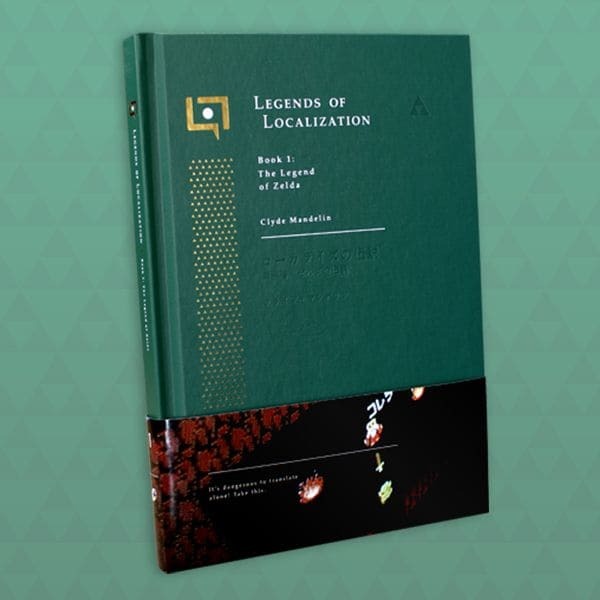 If you’re interested, I cover the topic in more detail in my book about Zelda ’s translation. You can also see more details about the NES Classic Edition changes here. This classic JRPG had several sections of data changed for its Virtual Console release. Two of these changes involved the game’s translated text. The strange thing is that Breath of Fire II’s translation has hundreds of problems that could’ve been fixed, but only these two things got changed. These aren’t the only examples of altered re-release translations, of course – I’ve heard that the European Virtual Console version of Super Mario RPG updated the script to replace the word “bugger” with “pest”, and I’ve heard faint rumors that Shining Force II might’ve had some dialogue changes. Then there are the more mundane changes involving references to peripherals that aren’t supported in re-released games. In all, these re-released games undergo a surprising amount of changes. For example, the Super NES Classic Edition comes with 21 games built into it – and 20 of them have been modified in some way. And at least 9 of the games in the NES Classic Edition have changes too. Re-releases are changed so often that I now assume each re-release has changes by default whenever I do technical research for my books and articles. Of course, few of these changes matter to the average player, but as the changes pile up it starts to feel like how movies get updated over and over until they “feel” different from their original release. Unfortunately, changes like the examples above aren’t very well-documented, so it’s hard to know everything that gets changed with each re-release unless a really dedicated fan dives into millions of 1s and 0s of each game. Still, if you’re interested in how other games have changed little by little over time, I highly recommend The Cutting Room Floor – there were so many different little changes in Super Mario World for example, and did you know the Japanese version of Battletoads was heavily changed and made easier? I’d love to make a more complete, on-going list of translation changes someday, so I’m always on the lookout for more examples like the ones above. So if you know of any others or someday discover some new changes in your favorite game’s text, definitely let me know in the comments below or on Twitter! It’s pretty small, but I remember one line of dialogue was changed in the 3DS remake of Ocarina of Time. 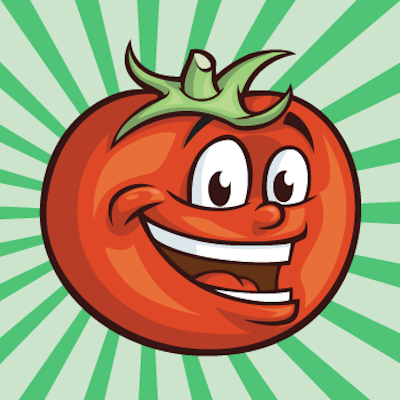 When Saria becomes a sage and you’re warping away from the Temple of Light after talking to her, she says “I will always be your friend” in the 3DS version. In the original N64 version, she says “Saria will always be your friend”. When I was a kid I always thought this was the game’s 2nd-person narrator telling you this (the one who says “you got the __!” from chests and stuff), and I didn’t realize till much later that Saria probably just talks in 3rd person in the Japanese and they missed it in translation. Nice, that’s a great example of the kind of stuff I love to investigate. Oh man, I can’t wait until we get around to documenting OoT. You know, Yahoo! has been around since 1994. Yes, I’m aware, but I don’t think they were a giant global corporation + household name at the time. They certainly weren’t on Nintendo’s radar either it seems. I just checked and the North American Wii U version *does* include “bugger”. I haven’t checked the SNES Mini version yet though, I don’t have access to the European versions for further verification unfortunately. EDIT: I checked the US SNES Mini and it still says “bugger” too. Actually, looking at this Reddit thread it looks like I might be wrong and that all 21 got changed. In most cases it’ll be code alterations that turn the music off – Nintendo’s SNES emulator basically plays premade audio files instead. After that, color/flashing changes are probably super common too. It’s finding everything else that interests me the most, but it’s hard to research it all. The Virtual Console release of Startropics replaces all mentions of the word Yo-yo with “Star” since someone realized Yo-yo is actually a trademarked name and didn’t want a lawsuit. Star feels like a weird choice, but I can’t really think of anything better myself. It’s not as weird as you think, considering the names of the upgrades you get over the course of the game: Shooting Star and the Super Nova. Likewise, all references to the Tetrads in Zoda’s Revenge were changed to “Blocks”, despite the fact that Tetris blocks are officially known as “Tetrominoes”. Furthermore, at the end of the game the Chief of Coralcola says “After all, ‘Tetris’ is my middle name” which was changed to “After all, ‘Puzzle’ is my middle name”. I’m interested in how these changes were made, actually. I’d naively assumed that they just took the original ROMs and embedded them without changing them, and then used them for input into a custom-built emulator. But if changes like these have been made to the text, how are these changes applied? Just they essentially just hack the ROMs to overwrite text and change some flags when necessary? Are these changes applied in memory after an original version of the ROM has already been loaded? I wonder how much reverse-engineering this took and who performed the work. Yeah, it’s kind of surprising, but apparently they’ve been doing it as far back as the start of the Wii VC. The various VCs appear to be a combination of the original ROMs, config info, and external data patches that get applied at runtime. The SNES Mini takes things one step further and seems to follow that same idea (or they use ROMs pre-applied VC patches, not sure which) and have the emulator also do live patching on top of what changes were already made in the VC releases. It’s kind of a mess and hard to keep track of though. I recall another instance of the word “Damn” in an otherwise profanity-free game being changed to “Darn”: Mega Man 7 as featured on Mega Man Anniversary Collection for PlayStation 2, GameCube, and Xbox. Also, the Mega Man X Collection version of X1 had X exclaim “Damn!” before his only line of dialogue in the game (which is right after Zero saves him from Vile).